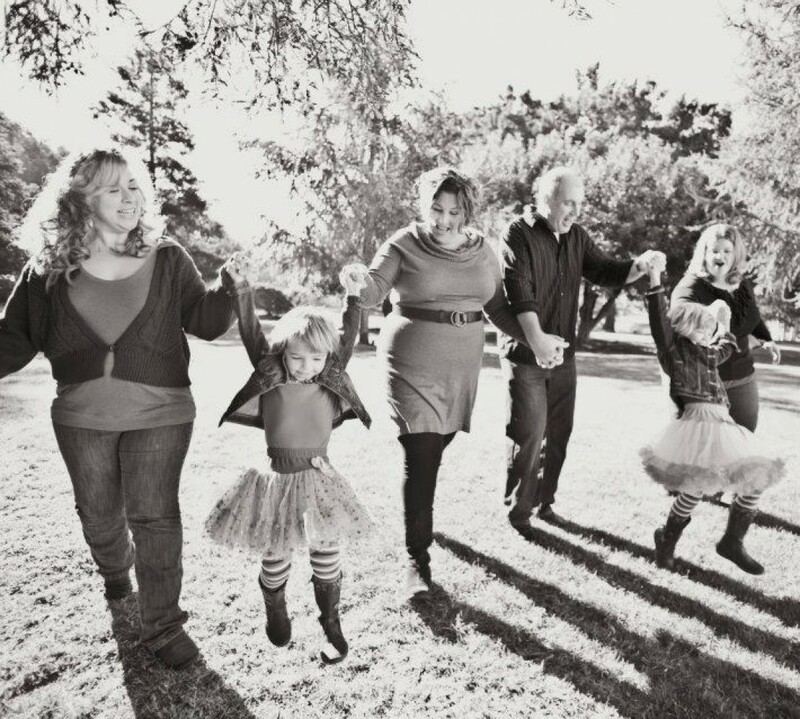 November = 30 days of Thankfulness and BlogHer NaBloPoMo | What makes a Real family? November is a month of thankfulness. I look at this time of year as a way to look back on what the year has brought us and what the last two months of the year can have in store for us. I want to write my gratitude out so I can remember it all. I like to share it as I hope it will help others to think what they have to be thankful for. I will be posting something for the next 30 days for which I am thankful and I wonder will others who read my blog join in? 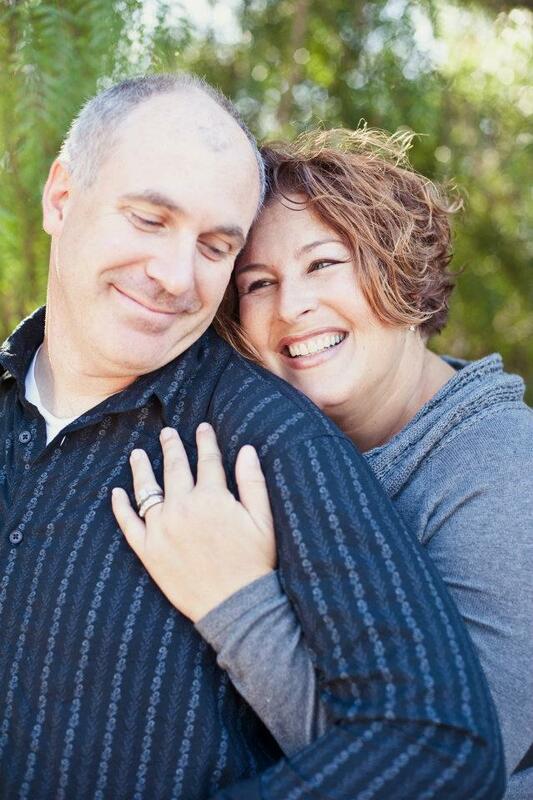 And I will start close to my heart … I am very thankful and grateful for the man I can call my husband and best friend and who is the father to our daughters. His love for his family and his girls are amazing. For me, I may try his patience, push his buttons, and he is always there for me (and I him) I am so lucky. Our lives are crazy sometimes not for the good, but I know we are there for each other. We have weathered through a lot in the 19 years we know and love each other and that has given me a lot to be thankful for. 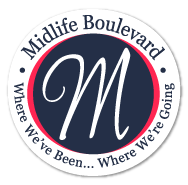 I am also challenging myself and joining the BlogHer roll for NaBloPoMo this year’s National Blog Posting Month to give me a boost for writing and sharing on my blog. I figured after attending this year’s BlogHer14 it’s only fitting that I participate. I will be challenging myself to write and post daily in the month of November …. here goes …. There are many other bloggers participating in BlogHer’s National Blog Posting Month. 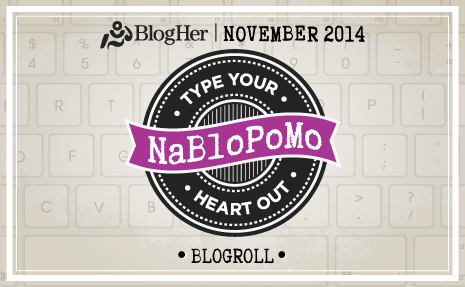 Click here #NaBloPoMo to read more, Enjoy! Looking forward to reading the next 29 posts! Wonderful idea to weave thankfulness into the month!